After a 3-month hiatus in Sydney, we are back on the road again. 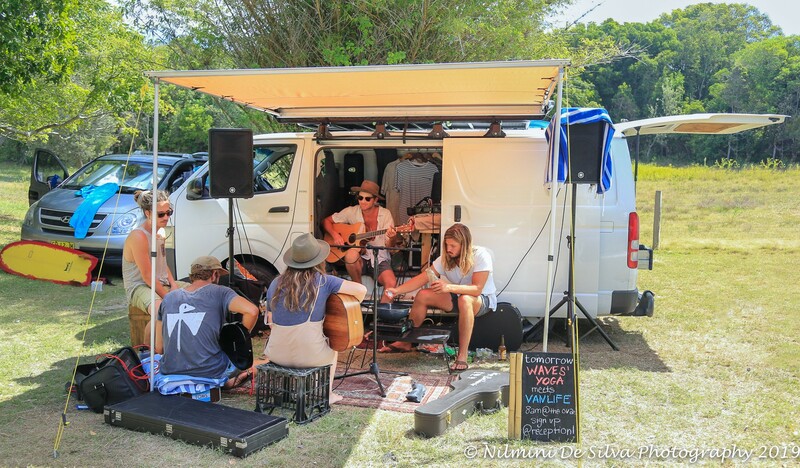 We got in the groove last weekend by attending our first #Vanlife gathering at Crescent Head, NSW. 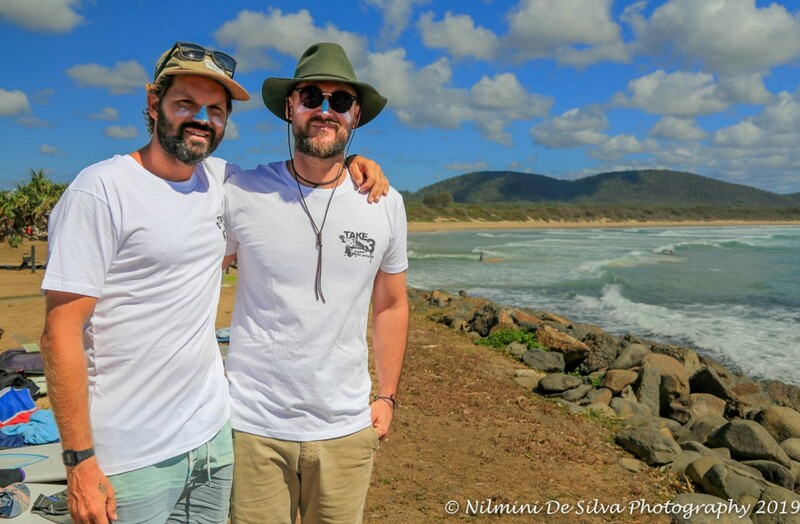 The desire to create a #Vanlife community in Australia began over a coffee shared by founders Jared Melrose and Jonny Dustow in 2015. 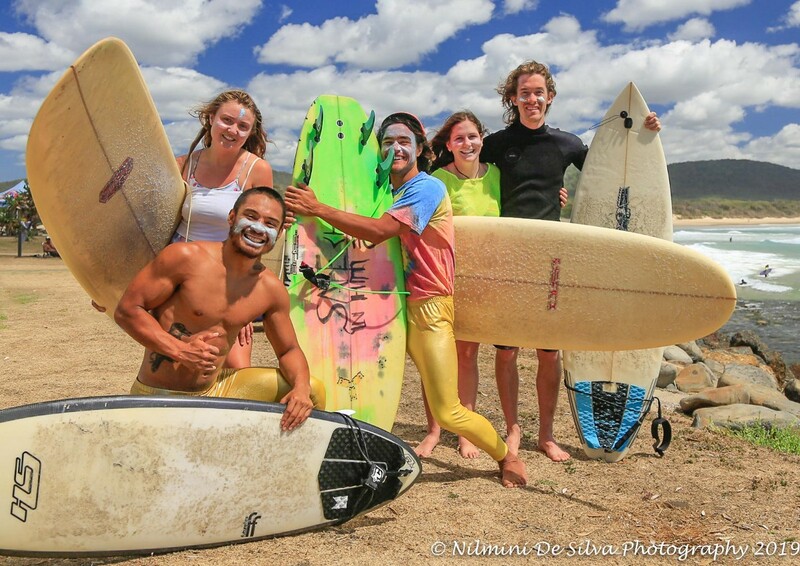 They are childhood friends from Northern NSW who felt there was a need to create a platform where they could share stories of the people they met on the road. Just 18 months later, their stories had attracted more than 300,000 worldwide followers, as they tapped into a growing community of people living on the road and off the grid. We had connected with Jared on-line so we are excited to be here, meet in person and to share our stories. Even before we got here we suspected that the #Vanlife community would be a younger demographic to the grey nomads, we had connected with on our travels. Yet, there are 3 generations represented here including Jonny’s parents with whom we share some great conversations. The grey nomads are often but not always, cashed up retirees, generally over 55 who take to the road in a caravan or motorhome to explore the continent they called home but never had a chance to discover. Van-lifers are often a younger demographic, the 20–40 year olds who are making a conscious choice at the start of their lives to turn their backs on the traditional path laid out for them. They are creating a new narrative, foregoing the 9–5 work week and the unaffordable housing market. They have turned their backs on the 30-year mortgage to live life their way. Many of them are creatives, who tour the country in their vans, playing at music festivals or sharing their art. Others are professionals and digital nomads for whom the internet has enabled flexible work arrangements from remote locations. In our travels we have also met families who have chucked in the security of the suburbs, converted a bus to live on the road and home-school their kids. Many are also keen minimalists and feel that living a simple off-grid life is their response to being trapped by the consumerism that is all pervasive and hard to escape from in a city. 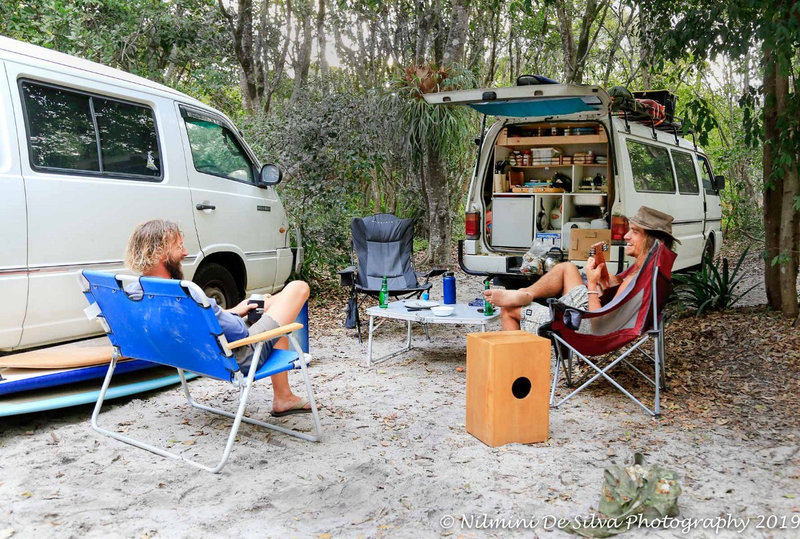 Jared has lived full time in his van with his partner Ashleigh, has curated numerous #Vanlife gatherings in Australia and internationally and converts vans into beautiful living spaces with his long-time mate Sam Peterson, a cofounder of the movement. The stories are endless but not always as romantic as the #Vanlife on instagram might portray. Living in a small space with a partner or family can be challenging. But the shared times are memorable and enable those who choose this life to connect with each other and the environment in an incredibly meaningful way. However, life on the road can be isolating so these weekend gatherings are a way to build connections between the people who have made this choice and also to support the causes they care about. 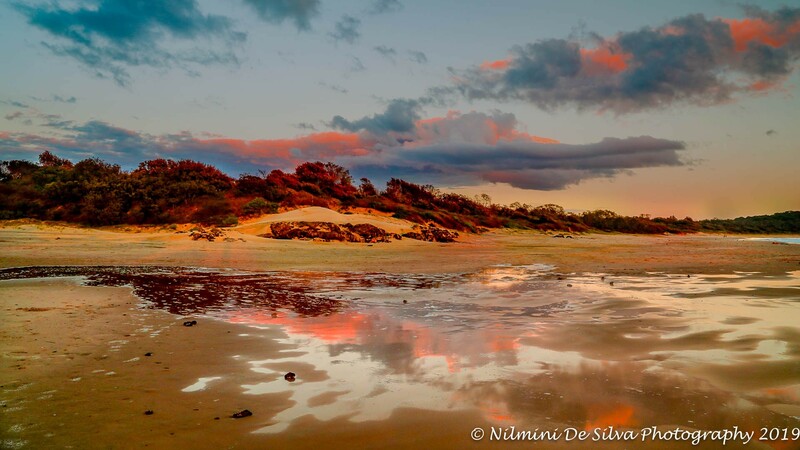 The weekend costs $60 which included camping at ‘Waves’ a secluded campsite set in bushland, a stones throw from a deserted beach. Part of the ticket sales are split between their non-profit partners: One Wave (Mental Health), Take 3 (Environmental) & Yarn (Aboriginal Cultural awareness). 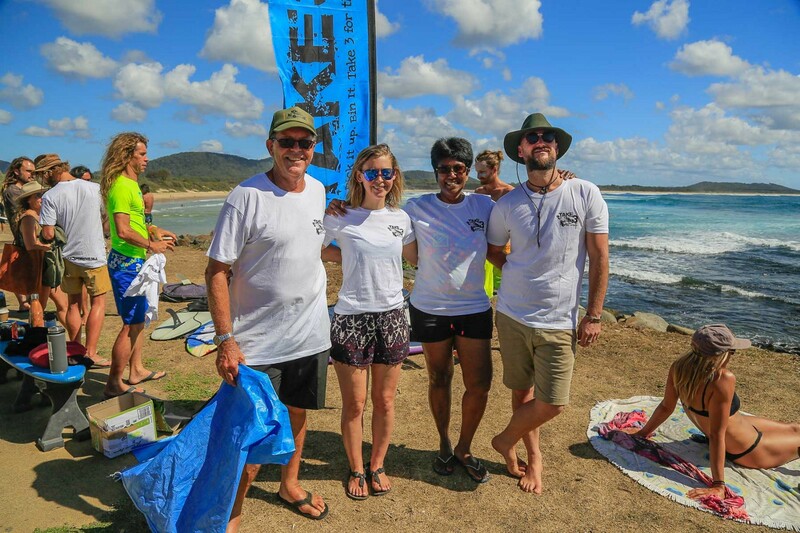 OneWave is a surf community tackling mental health issues with a simple recipe — saltwater, surfing, good mates and Fluro Friday’s. The principle of Take 3 is simply that you take 3 pieces of rubbish with you when you leave the beach or anywhere where you’ve been. On the last day, we dress up in fluro gear to raise awareness for mental health issues while taking part in a beach clean-up. The conversations we had while doing this little exercise meant that people in the area were taking notice and more importantly asking questions. On Saturday night we sat around a fire to talk about these non-profits and share stories of the highs and lows of life on the road. The stories are inspiring and moving. 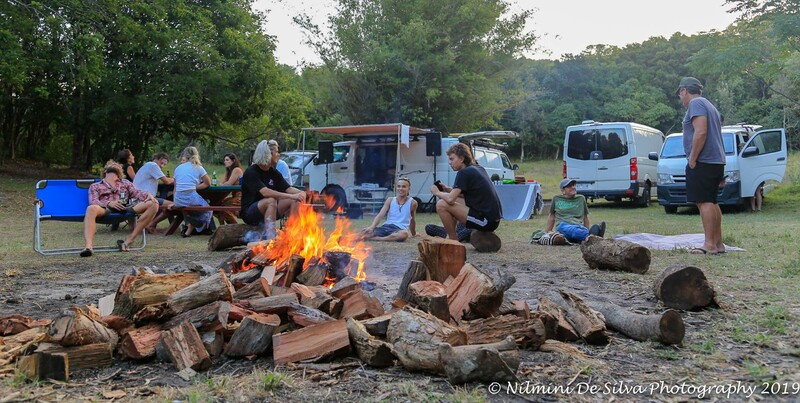 I realise there are also many backpackers from overseas for whom the #Vanlife community has been vital in helping them plug into a new culture. Over lunch I chat with Kathleen Morton who has flown here from the US. 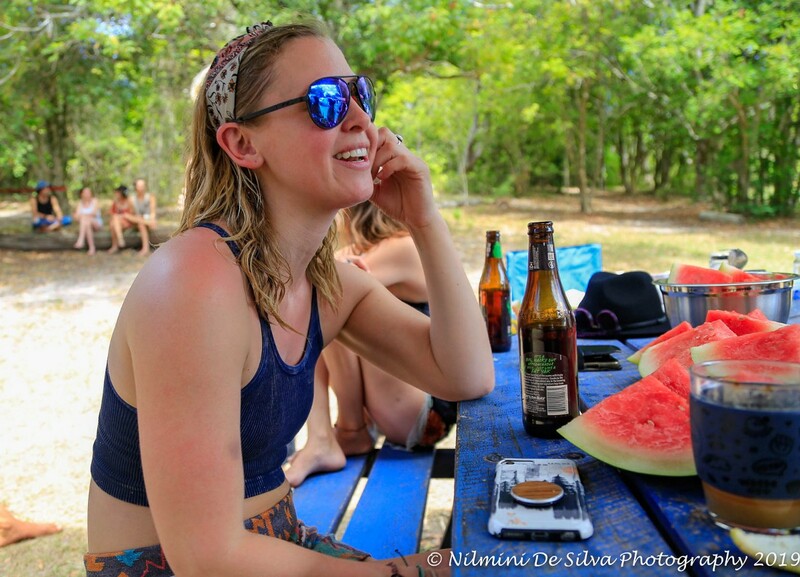 She runs the #Vanlife community over there and has collaborated with Jared and Jonny on a number of projects. We watched a trailer for the documentary they created — The Meaning of Vanlife. The documentary was funded through a kickstarter campaign which raised $60K and is a collaboration with filmmakers, musicians, artists and photographers from within the Vanlife Diaries community. Stan has already bought the documentary in Australia and I can’t wait to watch it. They have also put together a book — Vanlife Diaries: Finding Freedom on the Road — which will be published in April but can be pre-ordered now. As we sit around the fire and listen to the many talented musicians who are also songwriters, I feel energised by the enthusiasm and passion of this generation who are choosing to live life their way. Earlier on Saturday, we were given a chance to share our vision to build a network of sustainable hubs around the country that will also cater for nomads who wished to put down roots temporarily. Many people in the audience were excited about the idea and wished to be kept informed about our progress. Even those of us who choose to live nomadically wish for a bit of stability from time to time. Our current paradigm of development does not cater for the hundreds of thousands of Australians who have chosen to live differently but may still wish to put down roots occasionally. I’ve come to realise that both the van-dwellers and grey nomads have incredible skills that would be of great value to a community. Our vision is to change the current paradigm for human settlement by catering for this nomadic community who want access to land occasionally rather than long-term ownership. In return they are more than willing to contribute their skills and talents and will bring new blood and fresh ideas to a stable community that may otherwise stagnate. I know we will be back for another #Vanlife gathering and I am excited about the prospect of getting to know these talented, creative people a little better. See http://beautilitydevelopments.com.au for more info on our vision.